The brilliant hues of this Caribbean city finds its roots in many a story often told by locals of the Curacao region. Among the most popular stories tracing the genesis of what is today a view doused in Curacao colors is that of their 19th century Governor. It is a common belief amongst locals in Curacao that in the early 19th century Governor-General Albert Kikkert suffered from migraine headaches… headaches that he attributed to the reflection of the bright sun on the white buildings at the Dutch Capital city of Willemstad. Although improbable as the root cause of the headaches, the bright reflections could have acted as irritants to an already existent condition. 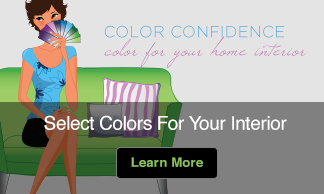 It was in reaction to this that the Governor General issued a decree to the citizens of Willemstad in the early 1800s to paint the structure any color other than white. 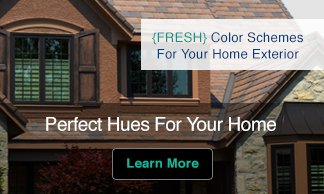 What followed was a multitude of beautiful hues of pastel colors that still adorn the historic buildings. 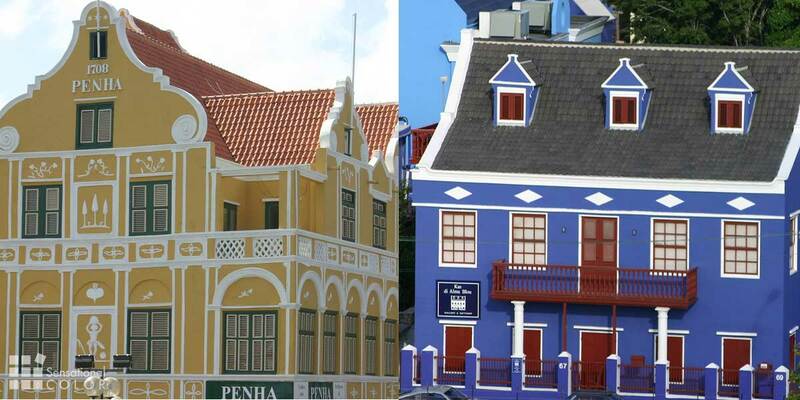 As the largest island in the Netherlands Antilles, Curacao houses structures dating as far back as the 1600’s. These buildings still stand today as glorious reminders of the past. Its location in a region affected hurricane belt requires constant restoration that help the marvelous preserved structures stand in all their glory. 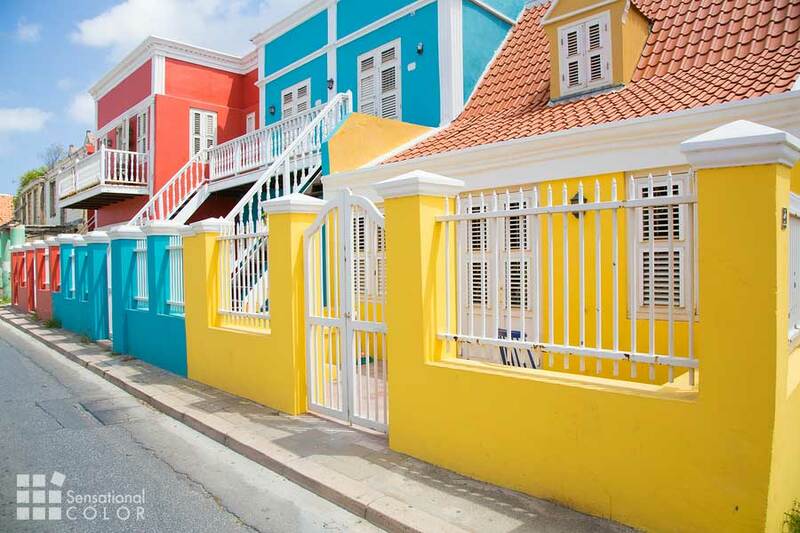 With over 750 structures Curacao colors of bright pastels, it is no wonder that the United Nations Educational, Scientific and Cultural Organization (UNESCO) came forth to encourage identification, protection, and preservation, and awarded Willemstad the decree of a World Heritage City. 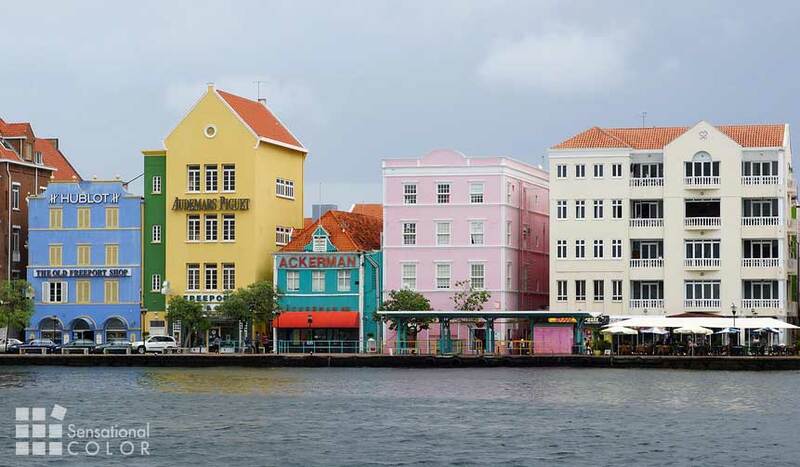 Willemstad, adorned in its vivid hues, invites thousands of visitors each year to take in the soothing yet magnificent view of the city skyscape. It is a sight not to be missed! I agree!! !My migraines come from white reflections.